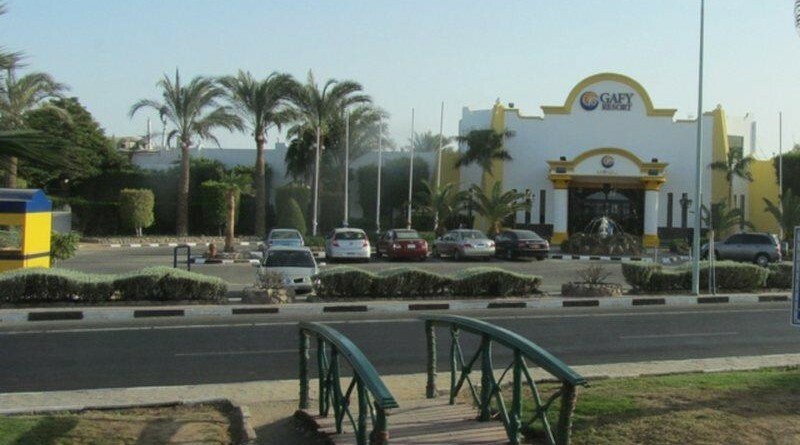 Hotel: Originally known as Gafy Land and a basic camp ground, when Sharm el Sheikh first opened to the back-packer. 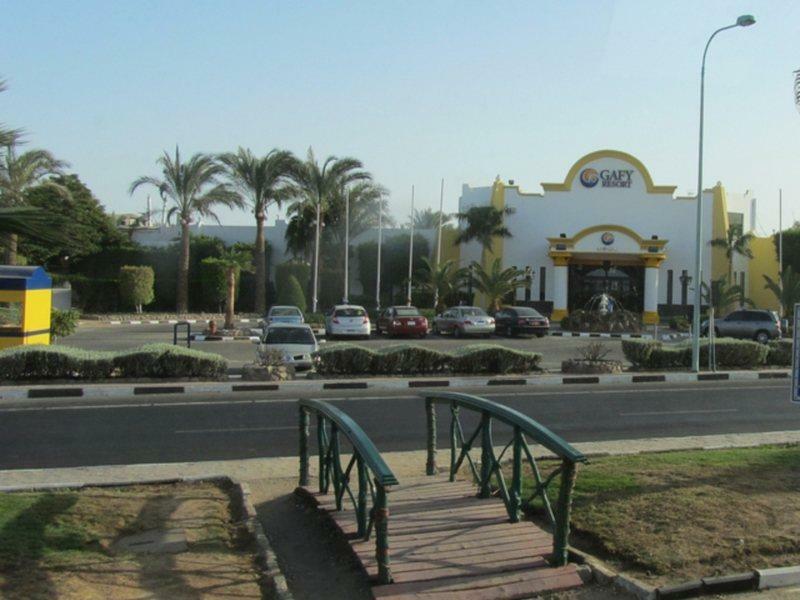 It has now been renovated and under the management group of Days Inn. Continental breakfast is also provided in the hotels one restaurant and bar. 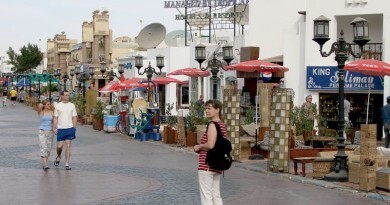 The location is great and within easy reach (five mins) from central Naama bay with its plentiful supply of bars and restaurants. Accommodation: The hotel is actually classed as a motel. 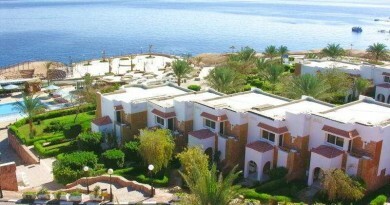 The rooms are bungalow style set around a swimming pool. They all have the normal amenities of a standard hotel and also offer the service of a Radio in each room. Sport and Entertainment: Just across from the hotel is the beach, which the hotel has access to a private part of the beach equipped with sun-loungers and umbrellas.